A viral video is making the rounds on social media purportedly showing a very simple way to turn an ordinary mobile phone charger into a long-distance wireless charger. 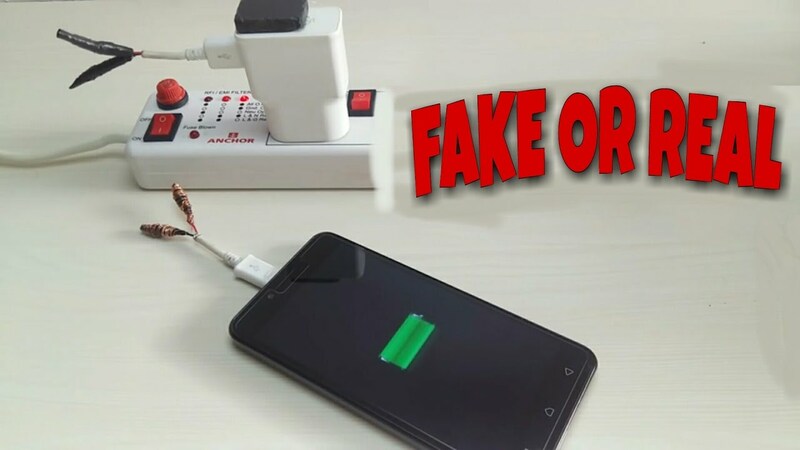 The hack is as simple as it is straightforward: you just cut your power cord, wrap a few layers of foil and copper wire around the ends, and glue a magnet to the top of your charger. This will supposedly enable you to power your phone untethered for up to 50 feet. First posted by YouTuber Addyology, the how-to video was re-blogged by Viral Hacks. It was then picked up by Filipino Vines and spread through the Pinoy online community from there. In the four days since it was posted, the Filipino Vines video has been shared over 88,000 times. The true is Direct current (DC) can not flow through air, Direct current (DC) is the unidirectional flow of electric charge. A battery is a good example of a DC power supply. Direct current may flow in a conductor such as a wire, but can also flow through semiconductors, insulators, or even through a vacuum as in electron or ion beams. The electric current flows in a constant direction, distinguishing it from alternating current (AC). A term formerly used for this type of current was galvanic current.